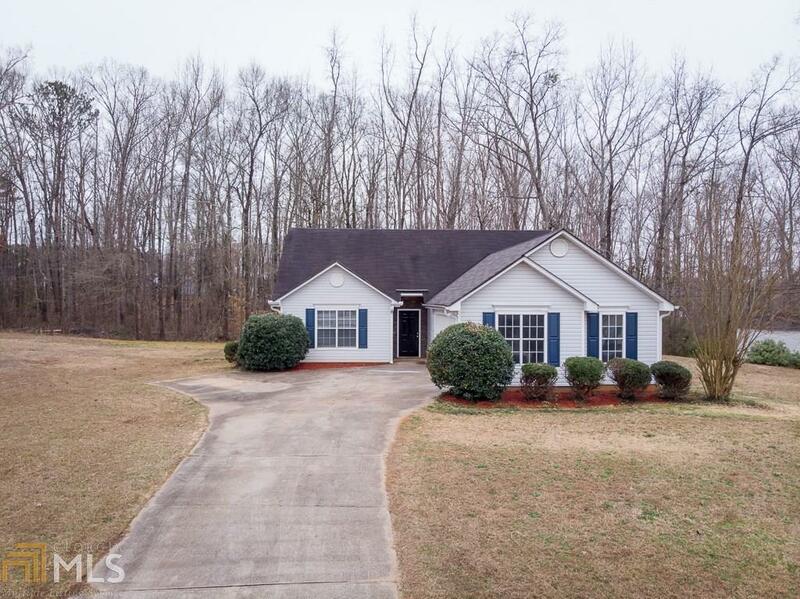 Recently Renovated 3 bedroom/2 bathroom Ranch in the Belmont subdivision. Home boasts of hardwoods throughout, vaulted ceilings, granite kitchen countertops, 2 car garage, and a beautiful view from back patio. Great house for a Great Price!